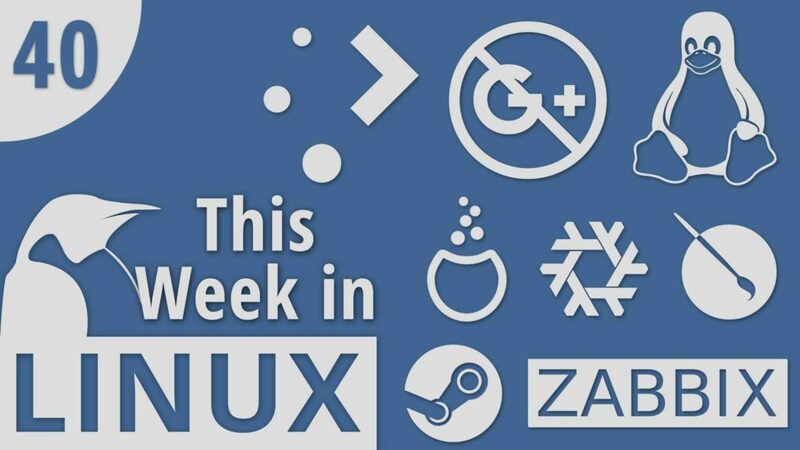 On this episode of This Week in Linux, we have a lot of Distro News from Mageia, antiX, Calculate Linux, and NixOS. Zabbix monitoring tool issued a new Long Term Support release. We’ll talk about the upcoming release of KDE Plasma 5.14 and the preview release for Krita 4.2. We’ll check out a cool application that makes it easier to make your own GTK theme. Later in the show we’ll cover the big Google+ news of it being shut down. Then we’ll round out the show with some Linux Gaming and the always exciting and audience favorite, news about technology patents.